The Animal Legal Defense Fund led a coalition of animal, environmental, and community advocacy groups in challenging the constitutionality of Iowa's Ag-Gag law. Federal courts similarly struck down Ag-Gag laws in Idaho and Utah as unconstitutional. 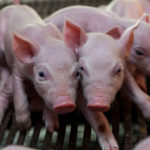 The Animal Legal Defense Fund led a coalition of animal, environmental, and community advocacy groups in challenging the constitutionality of Iowa’s Ag-Gag law. 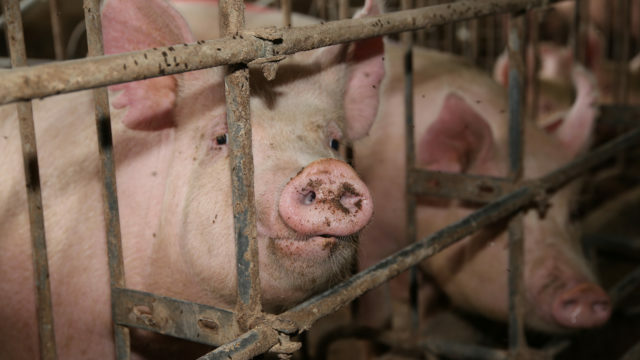 Federal courts similarly struck down Ag-Gag laws in Idaho and Utah as unconstitutional. 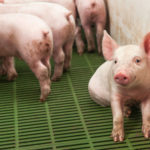 Iowa’s Ag-Gag law criminalized undercover investigations at a broad range of animal facilities including factory farms, puppy mills, and slaughterhouses, preventing advocates from exposing animal cruelty and environmental, workers’ rights, and food safety violations. The law achieved its goal of suppressing undercover investigations – no investigations took place once the law was passed in 2012. 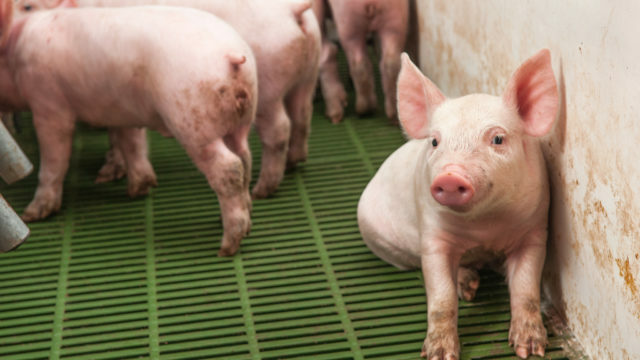 In January 2019, the U.S. District Court for the Southern District of Iowa struck down the Iowa Ag-Gag law, holding that the ban on undercover investigations at factory farms and slaughterhouses violates the First Amendment. Who is being sued, why, and under what law? The state of Iowa, for violating the U.S. Constitution with its Ag-Gag law. Why this case is important: Ag-Gag laws like Iowa’s not only violate the U.S. Constitution but also inhibit whistleblowing on factory farms and other agricultural facilities. 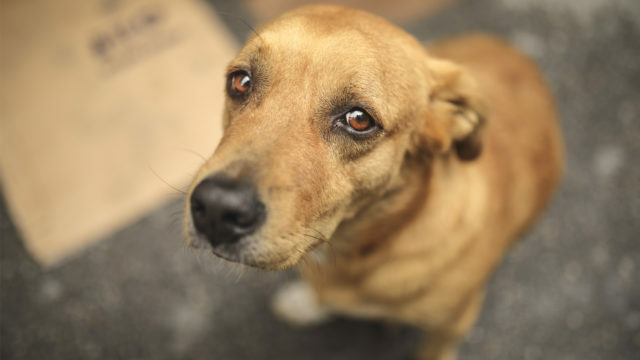 This has important negative effects on civil liberties, food safety, and animal protection. For more than a century, the public has relied on undercover investigations to expose illegal and cruel practices on factory farms and slaughterhouses. No federal laws govern the condition in which farmed animals are raised, and laws addressing slaughter and transport are laxly enforced. Undercover investigations are the primary avenue through which the public receives information about animal agriculture operations. 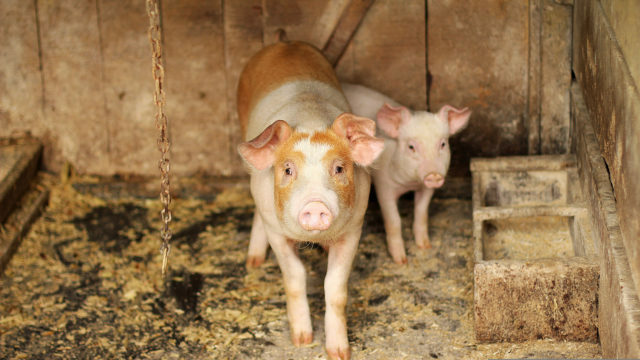 Iowa is the biggest producer of pigs raised for meat and hens raised for eggs in the United States, making it critically important that investigations there are not suppressed. 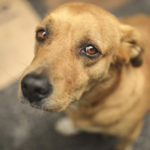 Animal Legal Defense Fund et. al. v. Kelly et. al.